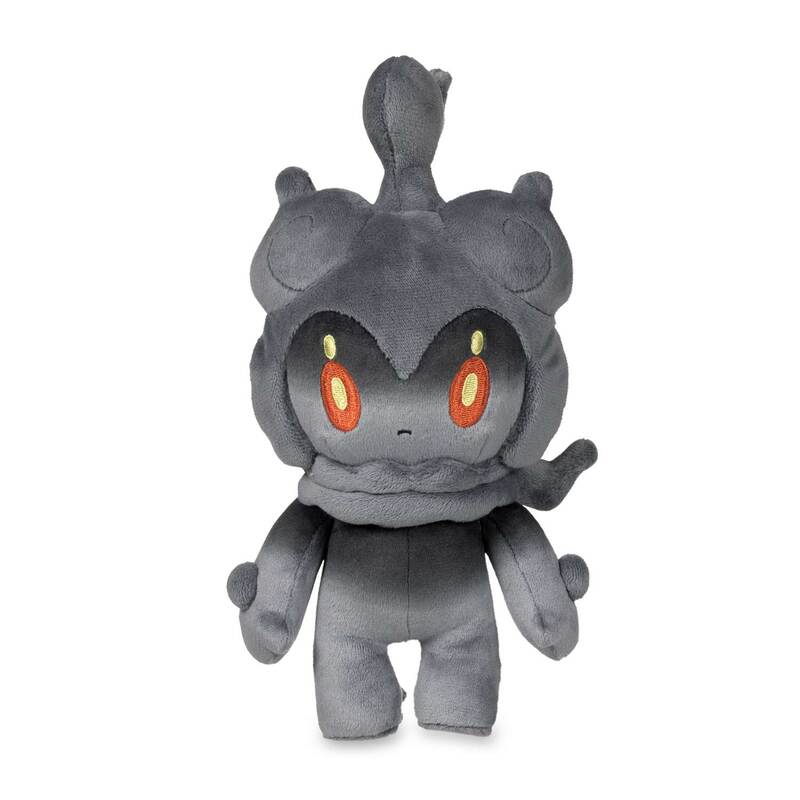 Marshadow Poké Plush - 9 In. 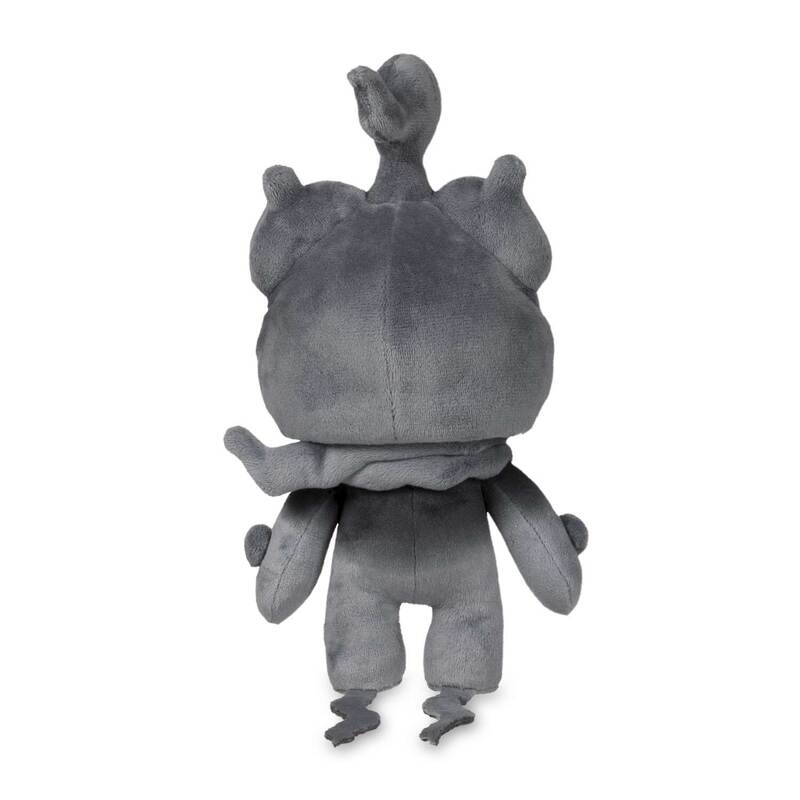 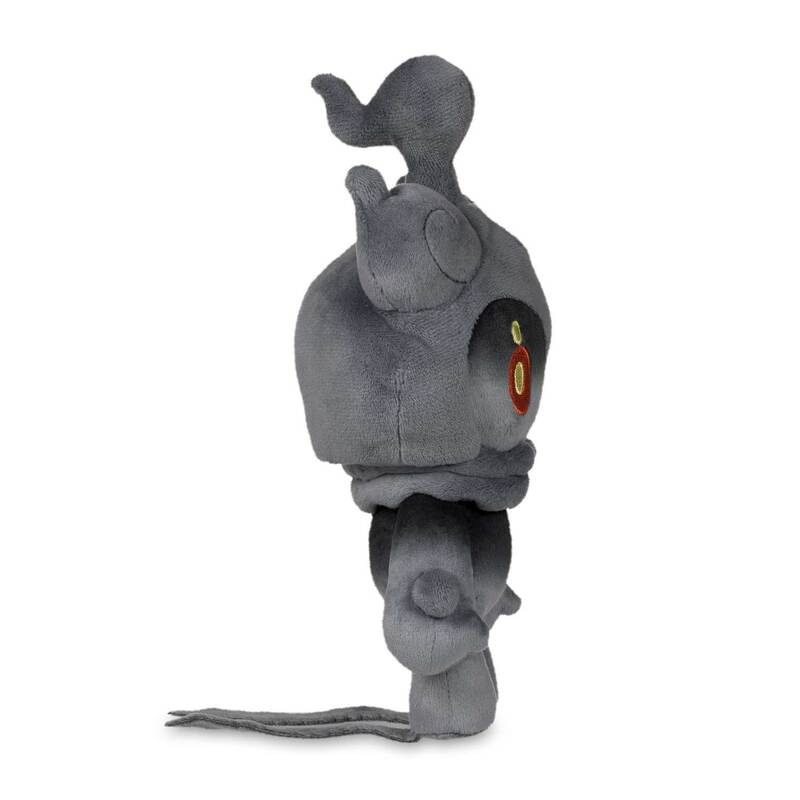 This slightly spooky Mythical Pokémon makes a great Poké Plush! 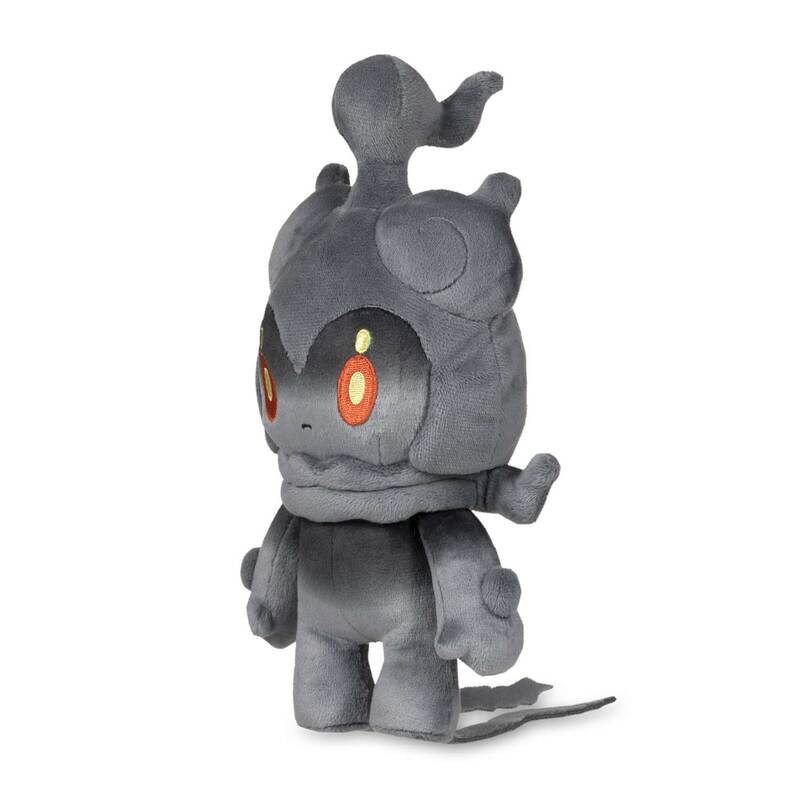 With embroidered eyes and trailing bits of shadow, Marshadow is one ghostly and hard-fighting Pokémon, ready to step out of the gloom and onto a comfy bed, couch, or desk.